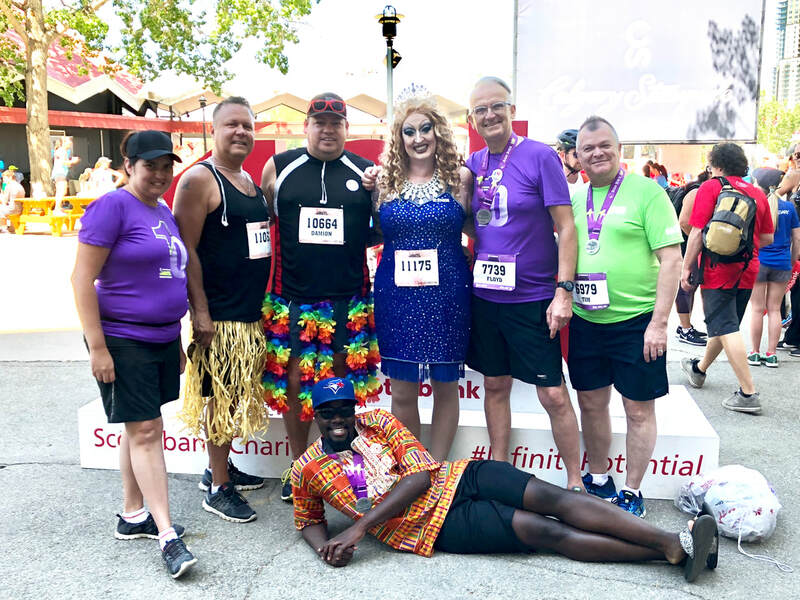 Once again, the SHARP Foundation will be participating in the Scotiabank Charity Challenge which will be taking place on Sunday May 26 th 2019 . This year, all funds raised from the Scotiabank Charity Challenger will go directly to our 24/7 care facility Beswick House as it is in need of 10 new hospital beds and accessible washrooms in order to meet the demands of our clientele who are living with chronic illness and physical disabilities. We are currently in the processes of recruiting enthusiastic runners/ supporters who are interested to help SHARP raise valuable funds on our behalf as well as participate in the race as our goal this year is to raise $30,000. If you are interested in taking part in the Charity Challenge campaign or looking to donate please click the following link : 2019 Soctiabank Charity Challenge .